We Love Pets! 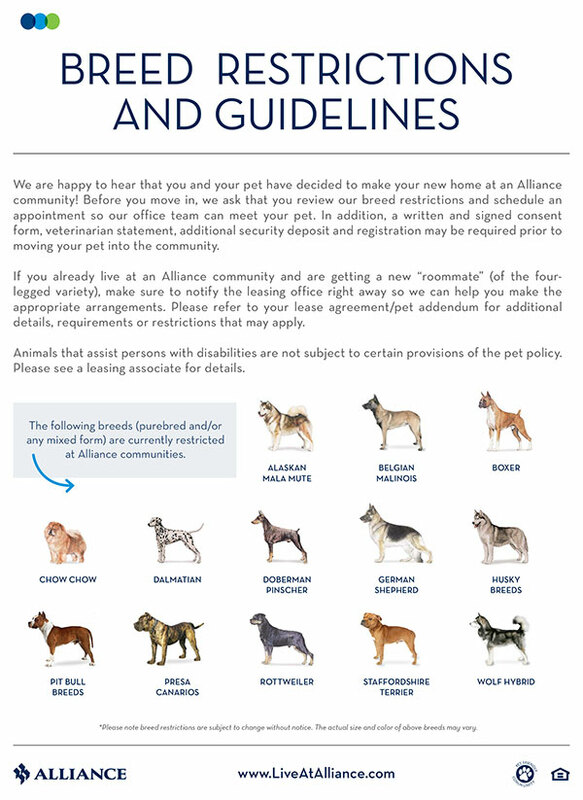 Click here to view our pet policy! Now offering One Month Free on 1 and 2 bedrooms! Please contact the Leasing Office for more information.